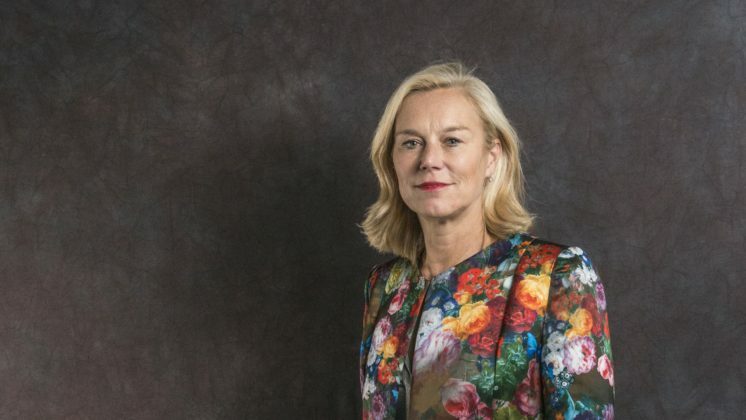 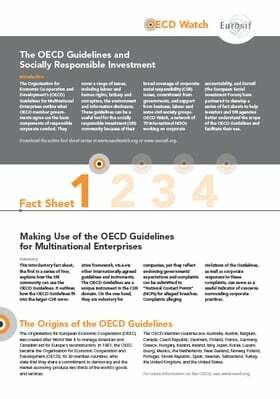 The OECD Guidelines for Multinational Enterprises are a unique, government-backed international corporate accountability mechanism aimed at encouraging responsible business behaviour around the world. 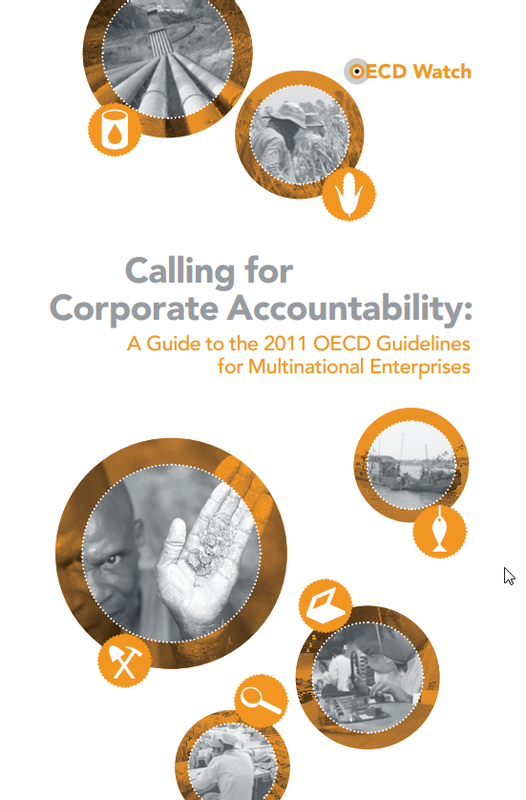 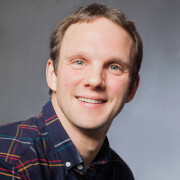 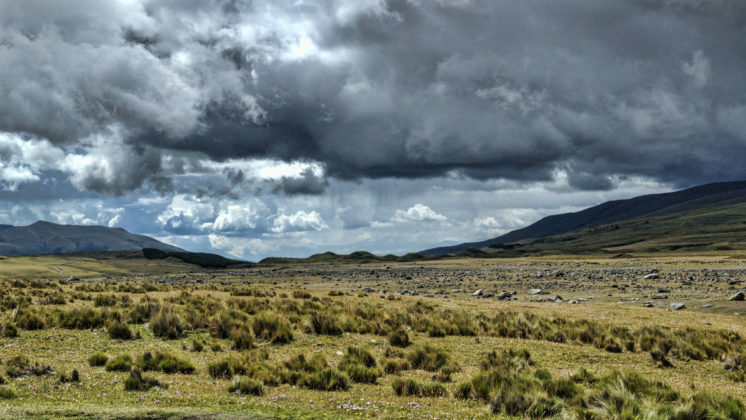 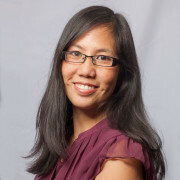 They define standards for socially and environmentally responsible corporate behaviour and proscribe procedures for resolving disputes between corporations and the communities or individuals negatively affected by corporate activities. 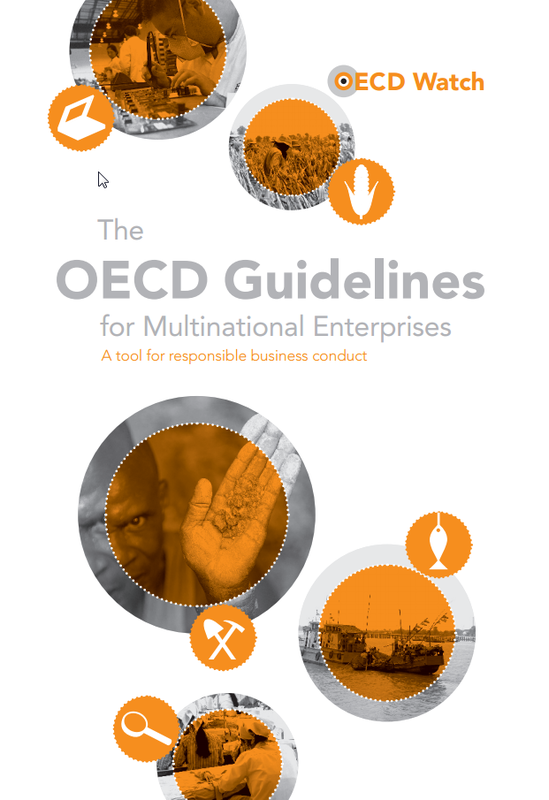 The dispute resolution mechanism which is a key feature of the OECD Guidelines is an instrument that stakeholders can use to address harmful corporate practices that have affected them and to seek remedy. 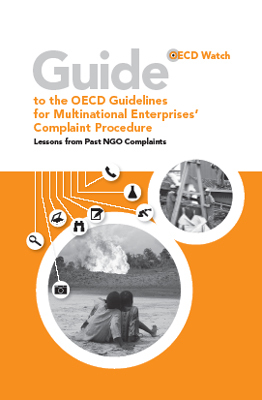 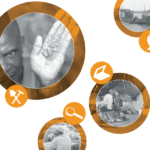 This OECD Watch Guide to the Guidelines is designed to help individuals, communities, NGOs and trade unions that have been negatively affected by corporate behaviour to address the alleged misconduct through filing an OECD Guidelines complaint.